As useful as voice assistants like Amazon Alexa and the Google Assistant can be, there is concern around the fact their microphones are connected to the internet, constantly listening for when you say their name. Instances where the devices have malfunctioned, accidentally sending recordings to contacts, or uploading everything you say to Google's server, have the potential to make consumers wary about installing smart speakers in their home. And remember, everything you say to the device is stored on a server until you delete it. To help appease these concerns, a new open-source hardware project called Alias stops the microphones of Amazon Echo and Google Home devices from listening, without affecting how Alexa and the Google Assistant work. The 3D-printed Alias does this by sitting on top of the smart speakers. In this position it blocks their microphones and ensures nothing can be heard by feeding constant white noise into the mics. The Alias has its own microphones and onboard neural network to listen out for any wake work you choose (like 'Alexa', or an entirely different word) but, crucially, the Alias is not connected to the internet. You only have to briefly take it online during the device's initial setup process; after this, it is offline and relies on an embedded Raspberry Pi computer to function. When you call out the Alias' wake word, it stops the white noise and quietly plays a recording of the 'Alexa' or 'Hey Google' wake word into the microphone of your smart speaker, which is then ready to hear your request and act upon it as normal. The end result is, your smart speaker works just as it did before, but its microphones cannot hear anything at all until the Alias gets involved. 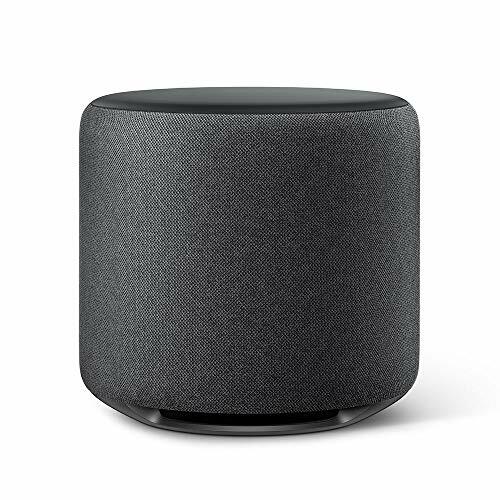 That way, there is no chance of the smart speaker's microphone listening when it shouldn't, then uploading its recordings to Amazon, Google, or the server of a third-party, should the device be compromised by a hacker. Of course, there is still a chance that the Alias will hear a wake word when it shouldn't, just as Amazon and Google devices sometimes do by accident. It would then issue the correct wake word to the smart speaker, which would begin listening without your knowledge.